We build software to help businesses improve operational efficiency. We collaborate with you to streamline your processes and unlock potential growth, whatever you do. Our solutions are designed with you in mind, directly tackling process inefficiencies and boosting your productivity. Our software scales alongside your business to facilitate growth, provide a competitive advantage and deliver a measurable return on your investment. We integrate with your existing systems to ensure that your data is connected and information can flow through your business. Our cloud-based software is accessible remotely, giving you secure access to key business resources and data even when you’re out of the office. Our values are Progress, Humility, Heart and Together. 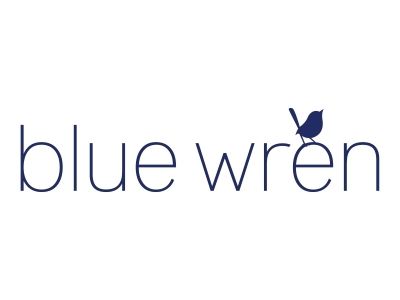 They are at the core of all we achieve at Blue Wren and ensure we continue to create positive change for ourselves, our clients and our community. Keep things simple and focused. It is easy to fall into the trap of trying to do lots of things in the pursuit of growth, whereas you are likely to achieve much better results by concentrating efforts on the few things that will deliver greatest impact. It is an extremely well connected region with many proactive and exciting businesses operating throughout the county. We are committed to making our business the very best it can be and believe Boost is there to help us achieve our goals. Its flexible and supportive approach champions those that want to do well.